Making Easy Money From YouTube? Now that you’ve started a YouTube channel, let’s make some money off of it. The first step in understanding how to earn money on your YouTube is knowing the different ways in which content can earn money. It certainly is no easy task for someone just starting out to start earning money from their content, but it’s not impossible at the same time. By and far the most common method (that most YouTubers attempt) of revenue from videos comes from getting paid from advertisements running on content. But the problem is getting that revenue for yourself; a start is creating a partnership with YouTube. 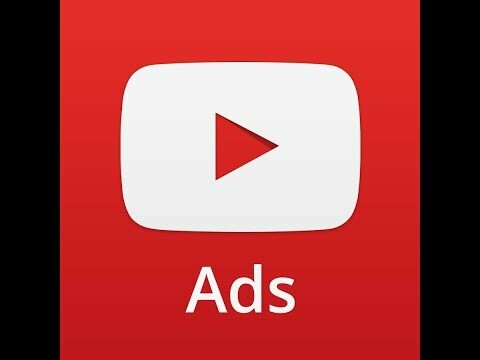 Effectively this will split the money that YouTube makes off of ads for oneself. Sadly only a small portion of YouTube partners make any money to write home about. Videos making any references to touchy topics (homosexuality, violence, transgender, racism, etc.) will very likely get ad-restricted, cutting off a significant number of potential advertisers from using the content to advertise themselves. Signing up sponsors is a fantastic idea, although it’s difficult to achieve. 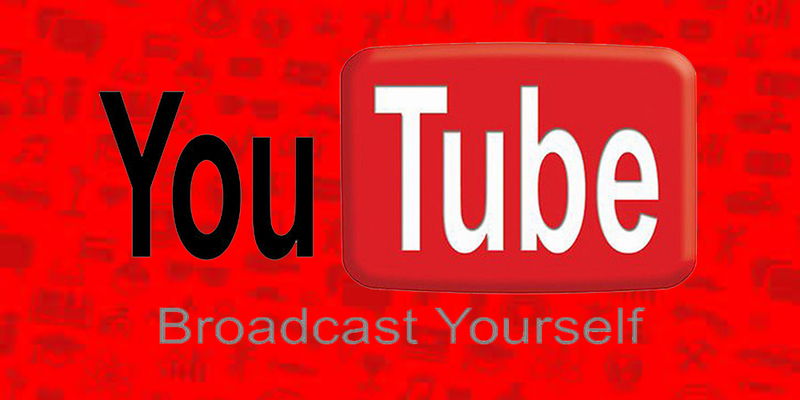 Cutting out YouTube as the middle man would ensure a better cut of the profits for oneself. Having a solid target audience will help potential sponsors see if the channel and content fit their focus. 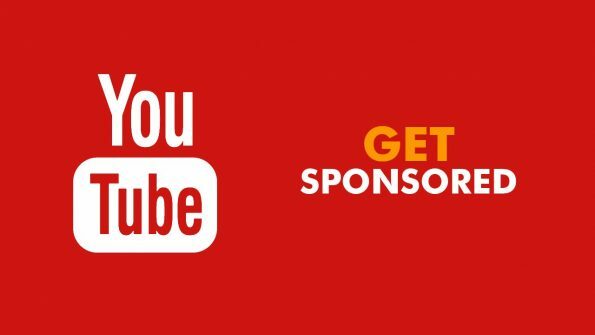 The downside to trying to find sponsors is that most will only be interested if the channel has enough viewers for them to spend their money on. Try reaching out to companies though that would suit your target audience and see if you get a response. Promoting your own merchandise when they develop a brand is a fantastic way to earn more money. 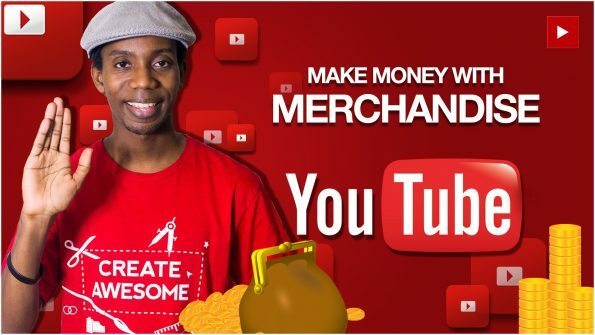 If enough viewers are interested in the merchandise then it can become the biggest source of income to a YouTuber. Along the same vein as that is having freemium and premium content. The concept being giving the audience all of the free video content that they can watch as they please. Going further, making premium content that a certain portion of the audience will want to watch and would probably be willing to pay for. An easy site to use to make designs for your brand would be awesomemerchandise.com. Another idea that can be utilized is the option to livestream content for viewers. 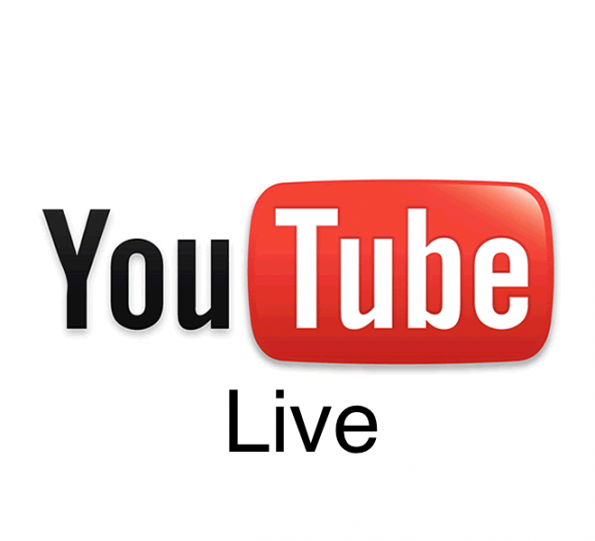 Using one of the newer features of YouTube (YouTube Live), using Twitch.tv, or other livestreaming options it can directly broadcast content to viewers. However you might ask, “how is this going to generate money?”, in which the answer is simple. Making a donation button linking to a paypal account or a similar form of donating software lets the audience directly donate while the livestream is going on! A lot of people who do livestream on these platforms even have settings to where whoever donated can make a message that will be shown on screen for the content creator and the audience as well (as a way to interact with the streamer).